Justin & Katie. Coming Soon. 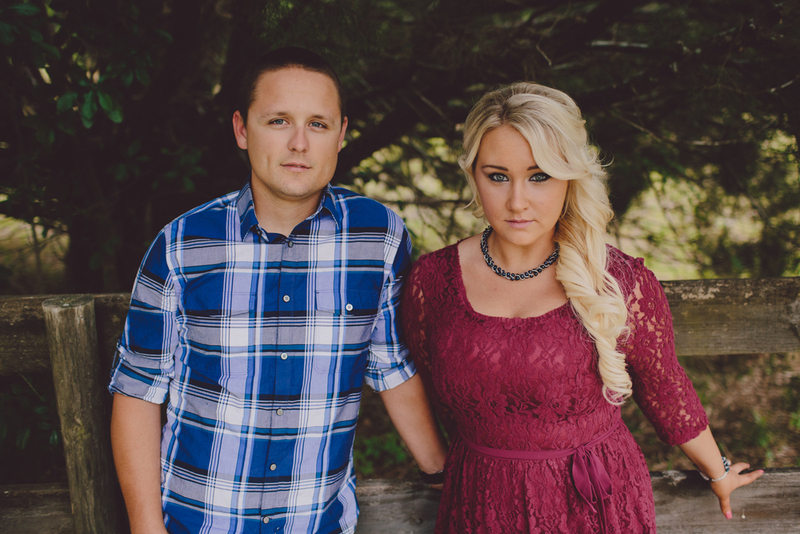 Here's a peek at Justin & Katie's shoot! Can't wait for their wedding in about a month!